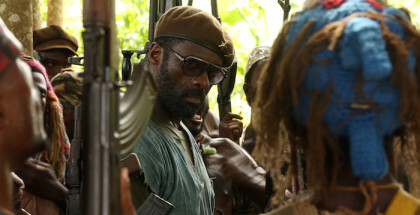 Netflix’s first feature, Beast of No Nation, has joined the line-up for the 2015 London Film Festival in the same week that it has wowed audiences at Venice. 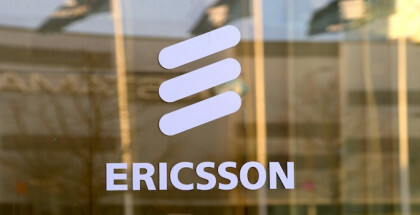 ITV has extended its playout contract with Ericsson until 2024. 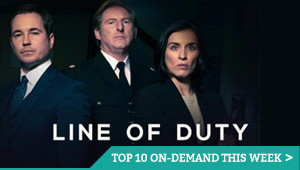 The new deal will see Ericsson continue to provide playout services for ITV’s portfolio of channels, which includes ITV, ITV2, ITV3, ITV4, ITV HD, CITV and their regional variants. Christmas comes early for Alex Kingston fans this year, with the news that River Song will return to TV screens. There’s a new top dog on YouTube this summer: The Diamond Minecart has enjoyed runaway success to become the most popular channel on YouTube. 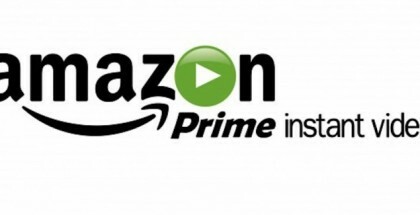 Amazon has become the first subscription streaming service to offer downloads of movies and TVs for offline viewing. Thousands of movies will leave Netflix in the US this month, as a deal between the streaming giant and Epix comes to an end. 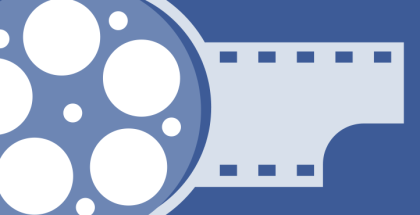 Facebook is working to improve its copyright protection measures for videos, following severe backlash from creators. 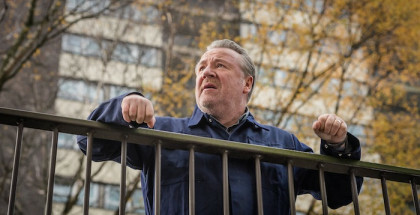 New ITV drama The Trials of Jimmy Rose has premiered online ahead of its broadcast this weekend. Amazon has become the first VOD service to offer HDR streaming in the UK. The site introduced high dynamic range video earlier this year in the US at no extra cost to subscribers.